Kumail Nanjiani and Tracee Ellis Ross, who at this point should just host the 2019 Oscars, announced the 91st annual Academy Awards nominations Tuesday morning. The list is as disappointing as it is unsurprising, which is also not surprising. Here’s what you should take away from it, should any pop culture savvy co-worker ask you for your well-informed opinion on the noms: Lady Gaga is actually the weakest actor in the “Lead Actress” section, which I’m thrilled to share includes Yalitza Aparicio; both Emma Stone and Rachel Weisz are up for “Supporting Actress,” for their work in The Favourite, which is also well-deserved. 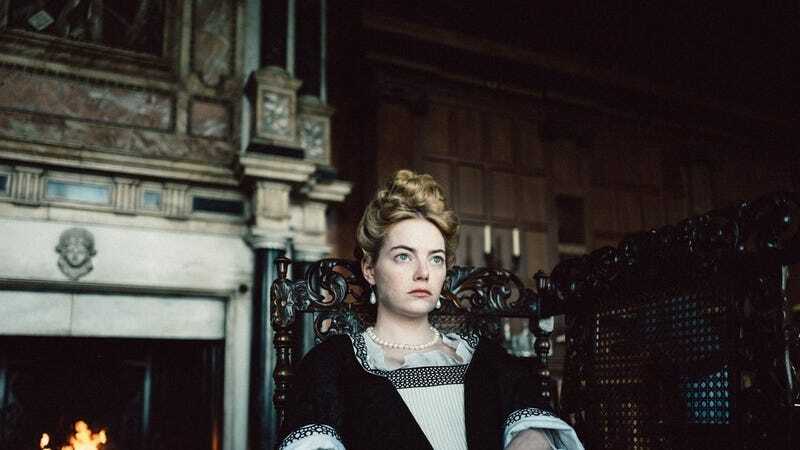 It’s a real travesty to see Green Book with five nominations when If Beale Street Could Talk only has three, but at least The Favourite and Roma are up for 10 awards, Vice and A Star is Born have eight and Black Panther has seven. Let’s hope Bohemian Rhapsody stays out of the limelight after cleaning house at the 2019 Golden Globes earlier this month. The Academy Awards will air live Sunday, Feb. 24 at 8 p.m. ET on ABC, watch if you must. We will! This Cat Deserves an Oscar! Let the Battle of the Oscar Hopeful Gay Conversion Therapy Dramas Begin!